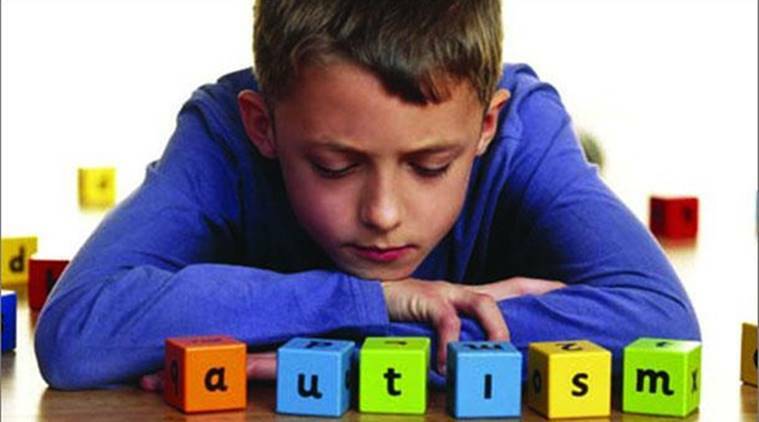 Prevent Autism Disease- Lot of research is emerging with ongoing discussion to figure out the exact effects of gestational as well as prenatal environment on the developing neurons as well as immune system of an individual, which may lead to autism. Although there is no known single cause for autism, but it is generally accepted that it is caused by abnormalities in brain structure and function of the new born. According to the results of investigations and theories, researchers are still fussy in pinpointing that causative factor of autism disease, but it has been directly linked with hereditary and genetic factors. For that matter, in general a lady is advised to take special care on her diet and lifestyle habits throughout her pregnancy. It has been emphasized that a woman should consume lot of green vegetables, organic grains, fruits, nuts, proteins as well as omega fatty acids. The higher consumption of protein minimizes the chances of miscarriages as well as other complications during her delivery. It has also been evident that some of the autism cases are directly related to the exposure to harmful chemicals and hence are to be avoided unless prescribed by the doctor. Some of the precautionary measure during the gestational period can be very helpful either in preventing dangerous complications such as autism or in their early diagnosis as well as treatment. Most of the hereditary diseases can be early diagnose with the help of chromosomal abnormality detection test, as early as three months of gestational period. Similarly, vitamin, as well as mineral deficiency in mothers, such as iron deficiency, can also lead a child with autistic. Some of the lifestyle diseases, such as obesity, high blood pressure, diabetes, cholesterol, iron deficiency, etc. are also observed to be responsible for the Autistic child and hence should be rectified well before pregnancy. Thus, for that matter, doctors have been suggesting three months vitamin supplementation, three months prior to conception and during the first trimester of the gestational period, in order to minimize the risk of developing autism disease. Autism is a significant lifelong neurobehavioral disorder that requires a specialized approach to treatment. There are treatments and education approaches that can address some of the challenges associated with the condition. Hence, Intervention can help to lesson disruptive behaviors, and education can teach self help skills. As there is no single symptom or behavior that identifies people with autism, there is a certain treatment that can be effective for everyone on the spectrum. However, the advent of stem cell technology has opened up new avenues in the cure for Autistic Children. Besides, having the potential to stimulate the normal functioning of glial cells, these adult cells also have the functional capacity to trigger stimulation of in vivo growth factors and immunomodulators to generate a microenvironment; that can boost up the repair of damaged or weakened neurons and thus promoting improvement in impaired functions. Advancells is a research-oriented company focused on therapeutic applications of Regenerative Medicine. One of the pioneer’s Stem Cell Company in India, we are passionate about the almost limitless potential of Human Stem Cells in providing a natural cure for any ailment that our body suffers from. With this belief we strive to deliver technologies for the safe and effective treatment options to patients all over the world at the highest medical standards. We work closely with some of the best medical practitioners at world class medical centres across the globe in providing these therapeutic solutions to our patients. We are involved in several clinical trials and innovations across the world to consistently improve and further establish the safety and efficacy of our technology.This on our journey towards the search for the “elixir of life” Advancells is backed by doctors, stem cell experts and clinical research scientists to continually monitor and improve the effectiveness of the Quality Management System with excellence and innovation.